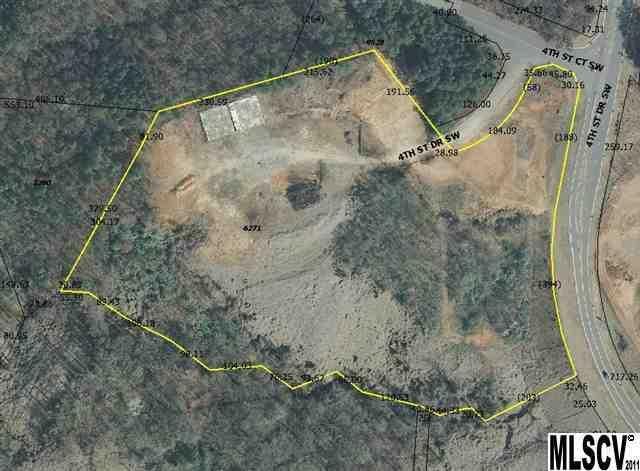 Almost 12 acres of commercial land just off of hwy 70 behind Catawba Furniture mall and Big Lots Shopping Center. Partially level and mostly cleared with lots of road frontage. 2 leveled and cleared building sites already in place.